Below you will find links to all of our products. 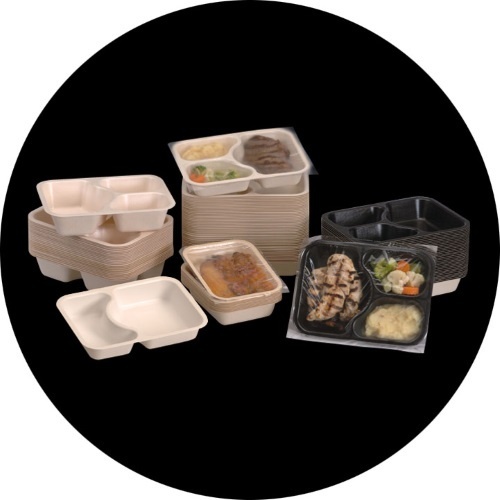 You are welcome to request free samples of any of our trays. If you can’t find what you are looking for please do not hesitate to contact us as we are able to source many more products, services and equipment.